Protozoans are heterotrophic organisms and Algae are autotrophic organisms. 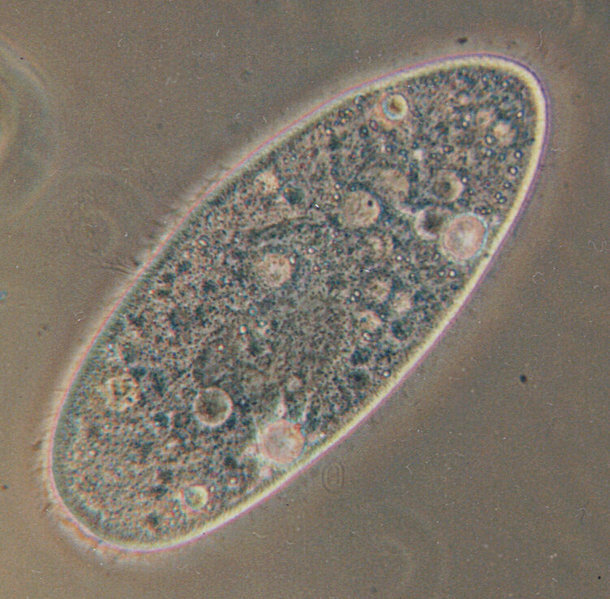 Protozoans are single-celled organisms which resemble animals in many ways (they are motile, heterotrophic, and react to environmental changes). That is why they were once called unicellular animals. ​They feed off organic matter or other single-celled organisms. They generally live in the sea and in fresh waters, but some live inside other organisms (parasites), causing illness to their host. 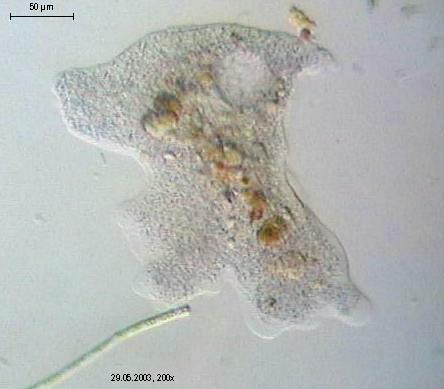 Two examples are Paramecium (found in aquatic environments) and Plasmodium, a parasite that causes malaria. •Huge diversity of form within kingdom. 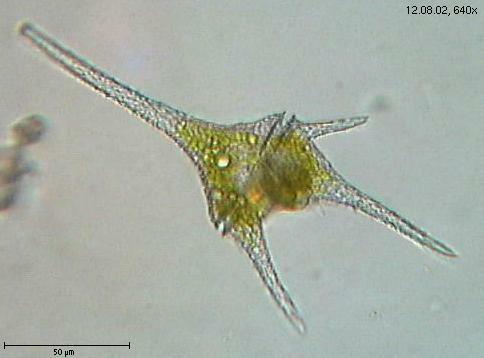 •Can be mobile due to either flagella, cilia, or pseudopods (“false feet”). 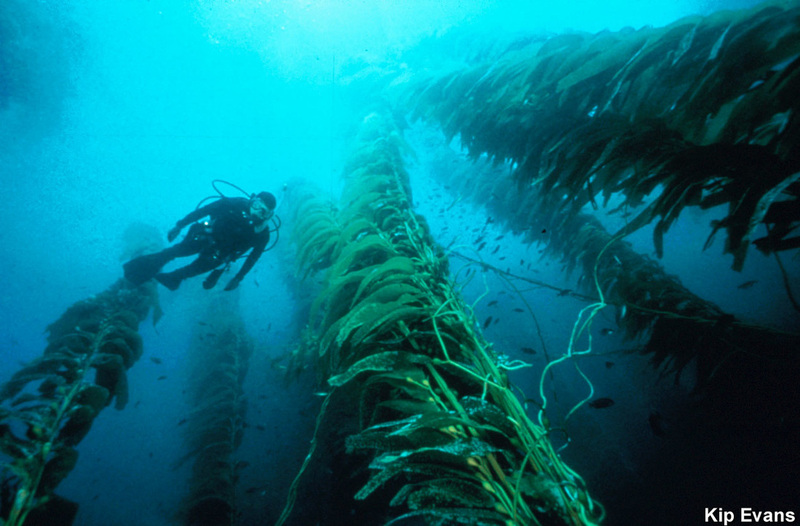 Giant kelp: it can grow up to 30 m.